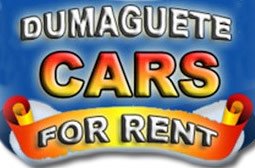 Dumaguete Car Rental offers car rental, transfers and excursions in and around Dumaguete. Located at the airport, Dumaguete Cars is ideally situated for visitors to Dumaguete City. Full details available on their website.